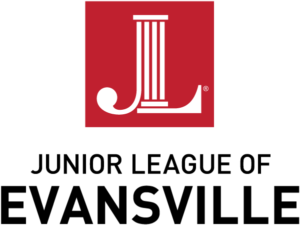 Junior League of Evansville has become a catalyst for community action–developing a legacy of positive impact throughout the Evansville area for the past 90 years. 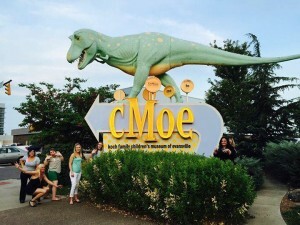 A museum that allows children a learning experience that is educational, interactive and fun, Hands On Discovery was opened initially as a 3-month exhibit in the early 1990’s. The interest and support from the community was overwhelming, which allowed Hands On Discovery to become a separate legal entity. 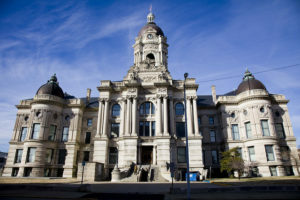 It now boasts a permanent home in Downtown Evansville in the old Central Library, and is commonly known as ‘CMOE’. In the late 1960’s and early 1970’s, the Junior League played an integral part in the transformation of Stockwell Woods into Wesselman Park. 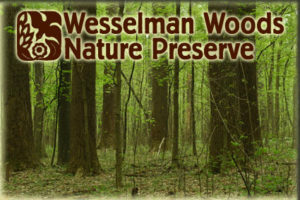 Due in part to the Junior League’s financial and volunteer support, visitors to Wesselman’s now enjoy documented trails, a nature center, and leadership in the form of a nature center society. Emerging in the mid-1970’s was a major emphasis on creating awareness and support for historic preservation within the community. 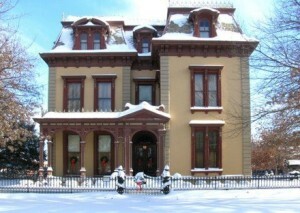 The League was instrumental in establishing the Reitz Home Preservation Society to maintain the John A. Reitz Home as a house museum. In addressing a commitment to historic preservation in the mid-1990s, the Junior League teamed up with the Old Courthouse Preservation Society to restore the cupola of the Old Courthouse and develop a historic preservation brochure. 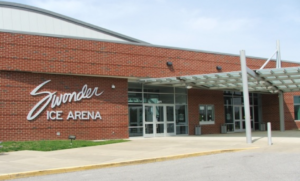 In the 1978-1979 League year, the Junior League of Evansville sponsored the grand opening of Swonder Ice Rink, a welcome addition to the community. Working with the Hillcrest Washington staff since the late 1970s, the Junior League of Evansville is continuing its support of this residence by providing educational and cultural programs to the residents of this facility. 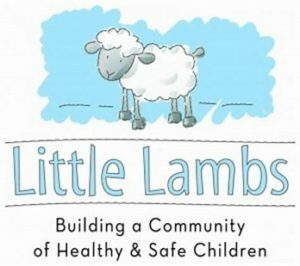 An incentive program to encourage the importance and use of prenatal care, well baby care, immunizations, and parenting programs, the Little Lambs store was opened in 1995. This very successful program was taken over by the First Presbyterian Church in June of 1999. JLE completed a brand new signature project during the 2005/2006 League year, Playville, J.L.E. Playville is an area for children who are hospitalized to help ease stress levels. It includes arts and crafts, and mobile play carts for infectious patients. Playville, J.L.E. is located at St. Vincent’s Hospital and Deaconess Gateway Hospital.